No need the introduction for Brides Galleria, because stylespk has many article on Brides Galleria which are including, Anarkali salwar kemeez, saree, frocks, lehnga, kurti and many other bridal and party wear dresses. Now Brides Galleria Party Wear Cotton Churidar Kameez Design 2013-14 for Women and girls. 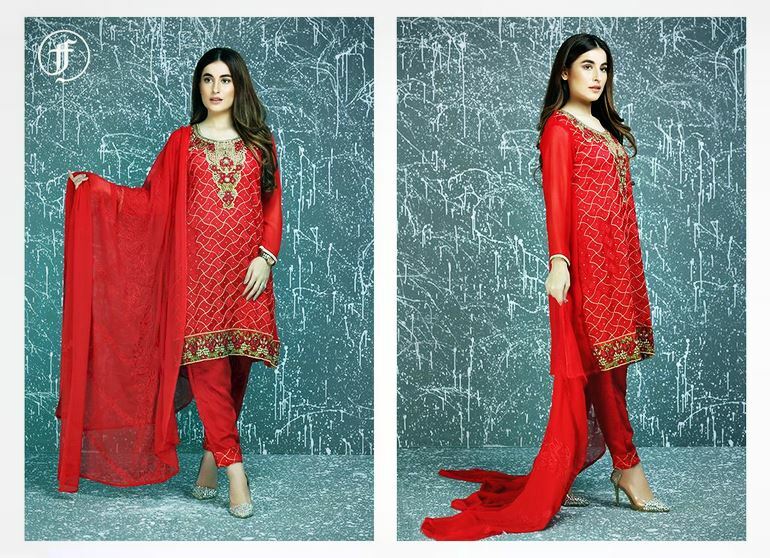 Modern rural fashion trends of Pakistani and Indian Culture are founded to see in this Brides Galleria Party Wear Cotton Churidar Kameez Design 2013 For Women. Colors are shokh and brilliant that makes the dresses more charming.